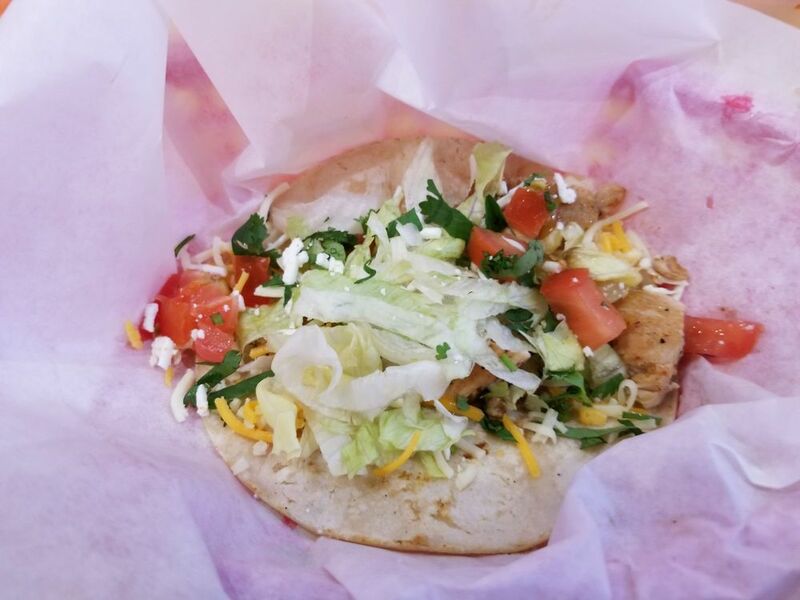 If you’re craving some of the state’s best Tex-Mex food, Fuzzy’s Tacos is the place to go. With friendly service, delicious tacos and top-notch margaritas, the whole family will find something to love. You can sit inside or out and enjoy a casual, relaxed dining experience. And the best part? It’s incredibly affordable!